As of yesterday, it is officially SPRING! I have been waiting for this day since the first snow hear in Charlottesville. Spring is the time of year where there’s fresh flowers everywhere, sundresses, and outdoor activities that last more than 30 minutes! Spring style is my favorite because it is so effortless, you don’t have to wear 5 different layers. You can throw on a dress, necklace, and pair of sandals & be good to go! So I’ve decided to list some of my favorites from UOIOnline.com to give y’all some spring inspiration! 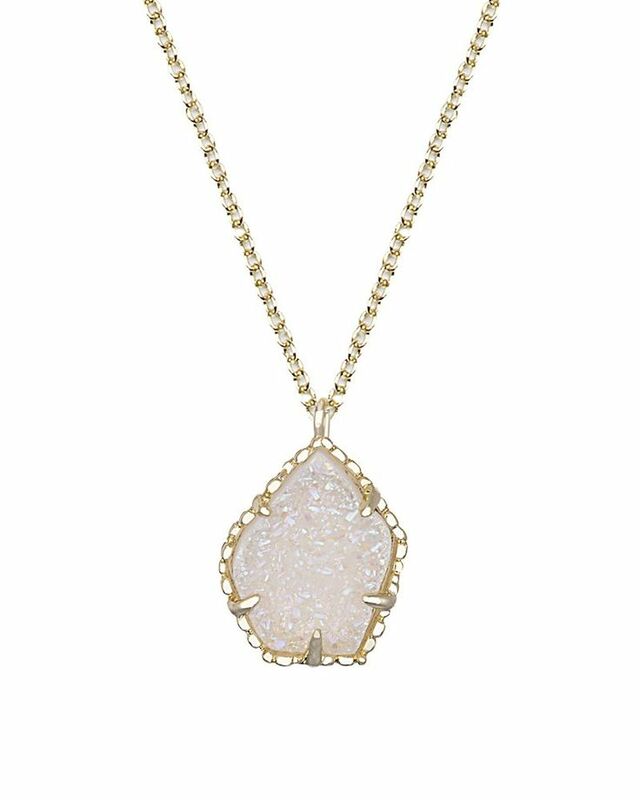 Also, if you use the code KERRYMAR online, you will receive 10% off your entire purchase! So I don’t know if this counts as cheating, but I made a promise to myself this summer to try more statement earring looks. Now I bought my first pair of these earrings back in January only because they came in a set of really darling studs, which I love! Recently, I’ve just been really into them and I’m including them in my statement challenge! I really like that they are a little something extra but not too over the top if you don’t normally rock the statement earring trend like yours truly! 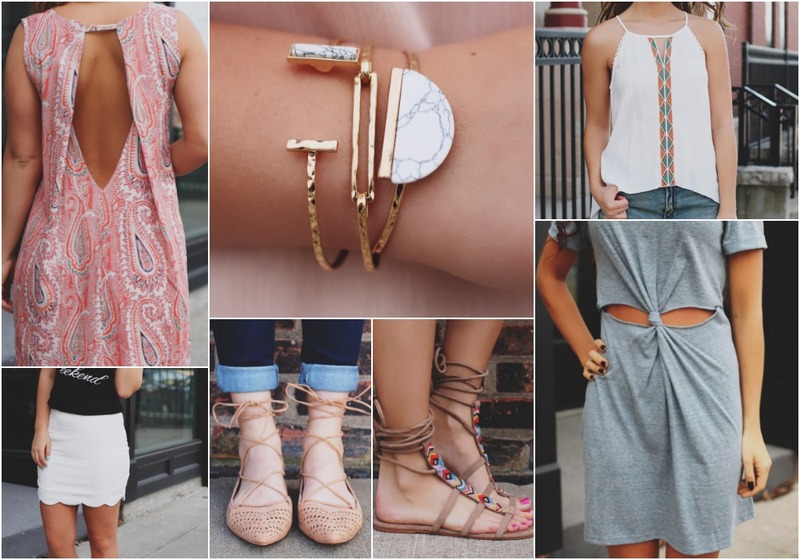 Most of my favorites I’ve found at ILY Couture and wear them all the time! FINALLY! We get to wear bright pastel colors without getting strange looks in public! It’s that perfect time of year where it’s warm outside yet you aren’t boiling at the same time. We only have about a month of this amazingness so don’t put it to waste! Today I am sharing some of my favorite pieces in my favorite colors for this season! Put away all those coats and start adding some bright blouses and sundresses to your daily attire! While I practiced Frugal February as best as I could, I tried so many new things this month that I have fallen in love with! So lets get into it! Lush Dark Angels Cleanser is a new obsession! It really pulls out all the dirt and leaves your skin feeling amazingly soft! 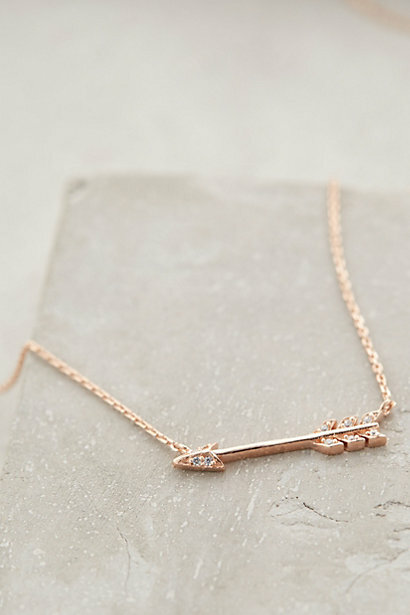 Initial Necklace is the perfect, delicate addition to layer with statement pieces! Maybelline BB Cream provides coverage without the heavy appearance of a foundation–great for Spring! Ladies “Man” Bun! I mean, it’s relaxed and edgy without going overboard! And you can dress it up with some teasing or dress it down as shown! 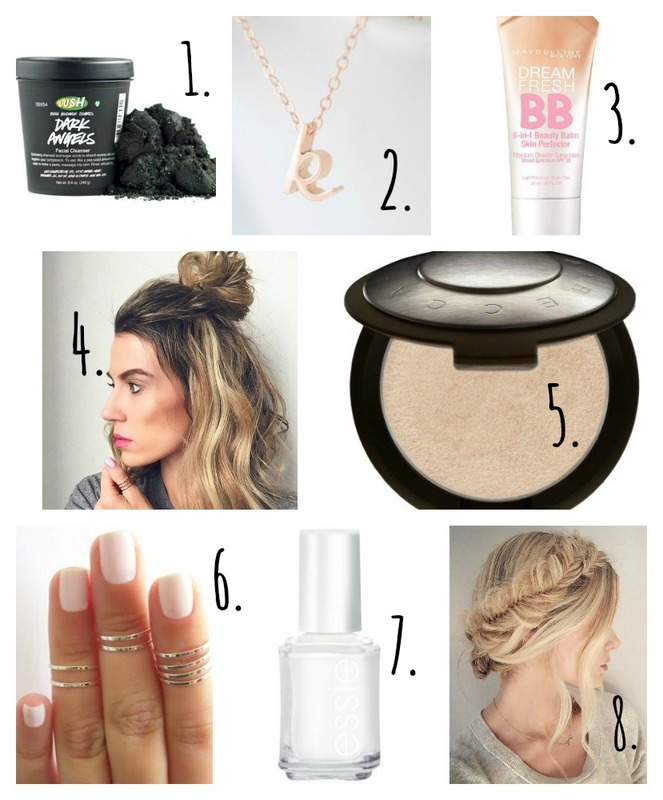 Becca Highlighter will give you the most beautiful glow making your skin look fresh! 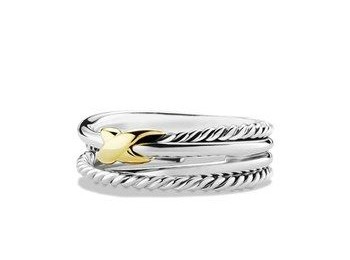 Midi rings are a trend I never thought I would love. But to be honest they make your fingers look long and highlights your polish! 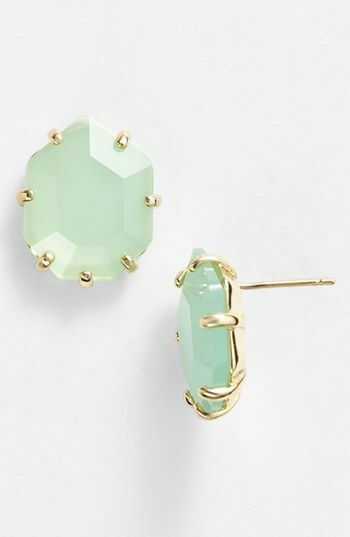 These midi rings from Kendra Scott are a great set to start your collection! Blanc by Essie is a great way to brighten up your style. I’ve always preferred lighter nail colors and this one is as light and bright as it gets! My final and probably most favorite is the fishtail crown braid! I’ve been following Amber Fillerup on youtube for a long time now and she will make you fall in love with this style as well! This hairstyle has tons of texture to work with your winter style but looks soft and whimsical enough to transition into spring! Stars are one of my major obsessions, something about them just feels so magical and positive! I love incorporating them into my wardrobe but sometimes they came come off as a little bit childish. 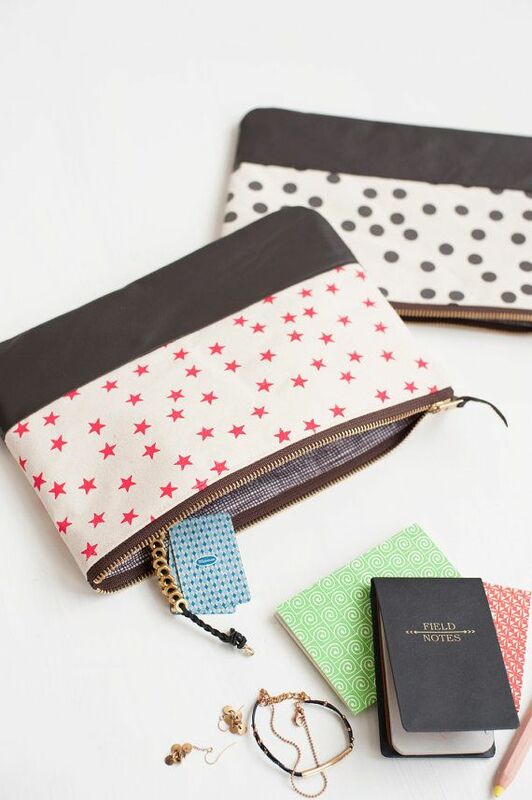 So here are some of my must have starry items to add to your everyday style that will keep you looking like the classy lady you are while adding a pop of whimsical fun at the same time! Enjoy! 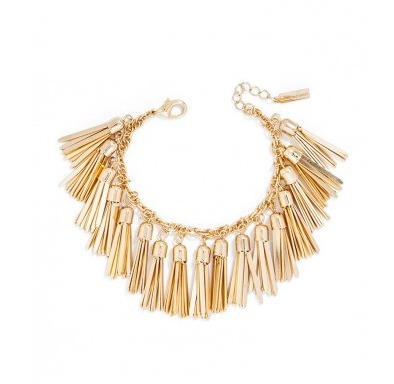 Now this necklace is my absolute FAVORITE piece of the moment! 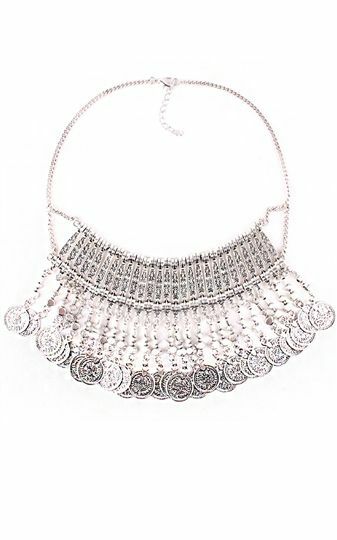 It is a sparkling statement necklace that is quite the show stopper! If you didn’t know, I collect scarves and I thought this one was just the sweetest addition! I wear a lot of black to to my job and this just adds the perfect amount of cheeriness to my work attire! 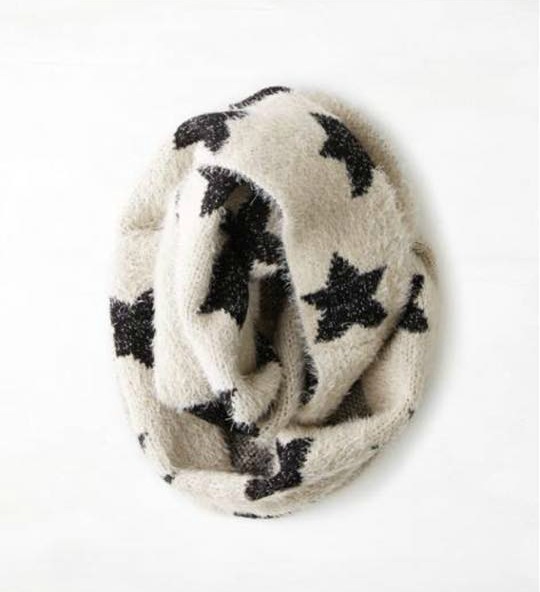 I’m a sucker for elbow patches, and when they’re shaped like a star then I’m died and gone to heaven! This top is so sweet with this added detail! 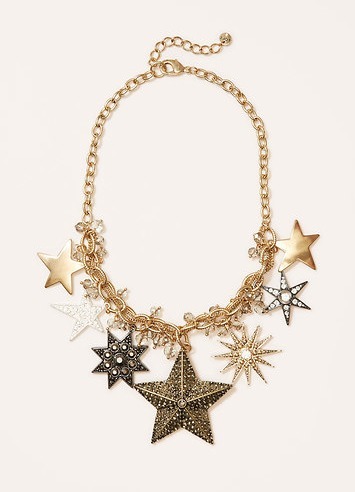 Rounding out this starry list is the accessory we all carry around constantly! 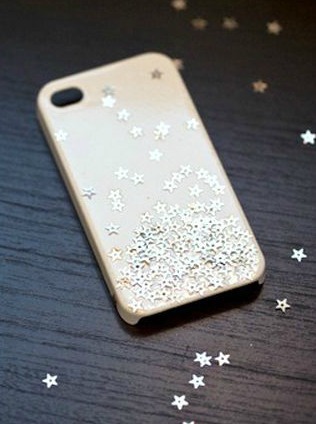 I have fallen hard for this phone case, I can not lie! It brings the right amount of sparkle without any touch of glitter which is AMAZING! 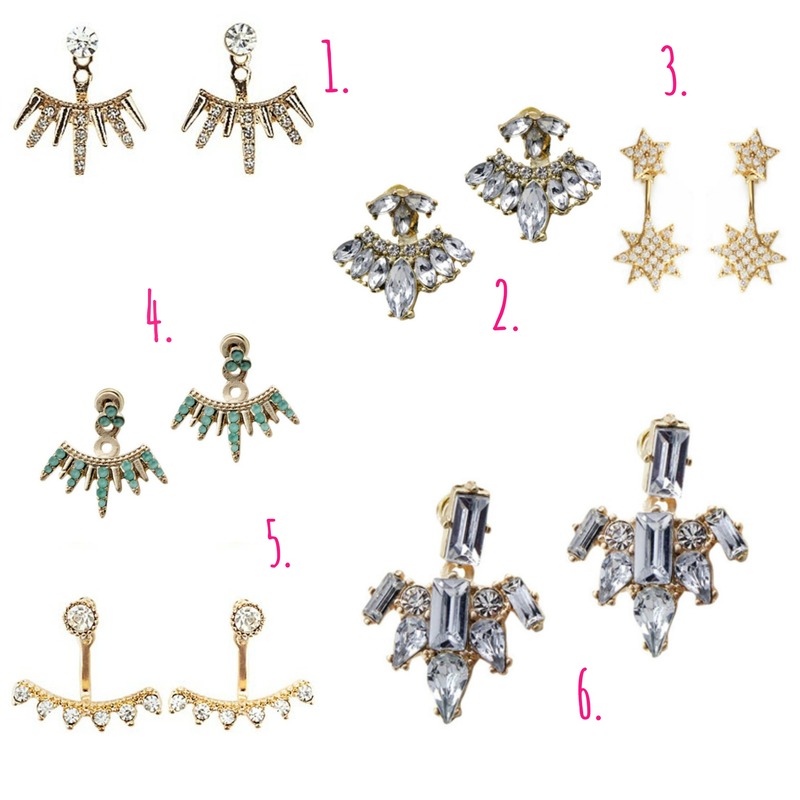 So it’s the new year and I already have my eyes set on some select items that sparkle + shine! Jewelry can make or break an outfit + it’s always a good idea to collect those pieces that will look great not only now, but down the road as well. Here are a few of the jewels that I will be sure to purchase this year! So, yesterday was my last day at my first “Big Girl Job” out of college. While I’m scared about the unknown, I’m excited to see what’s next for my wedding career future! With this being my first real day off in months, I decided it was time for a “me day” and that’s exactly what I did! I got my nails done in my signature OPI Bubble Bath, but decided to add a little something extra. 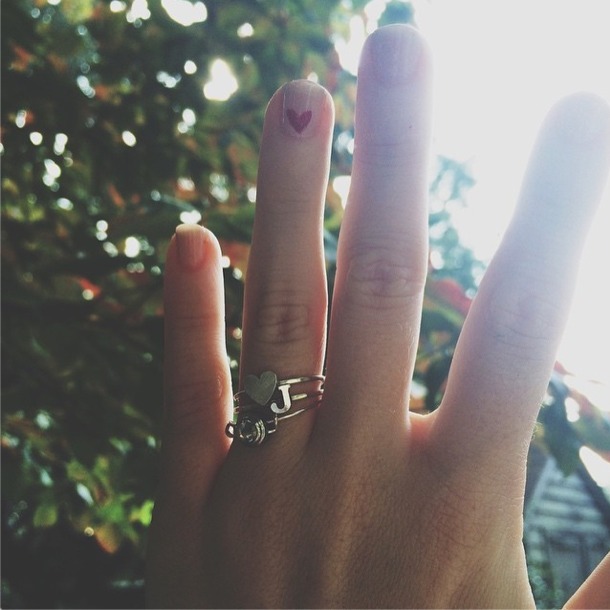 I love a little heart to add a little fun to my simple look + hey, Virginia is for lovers! And of course, I couldn’t let this beautiful fall day go to waste for a perfect photo opportunity!